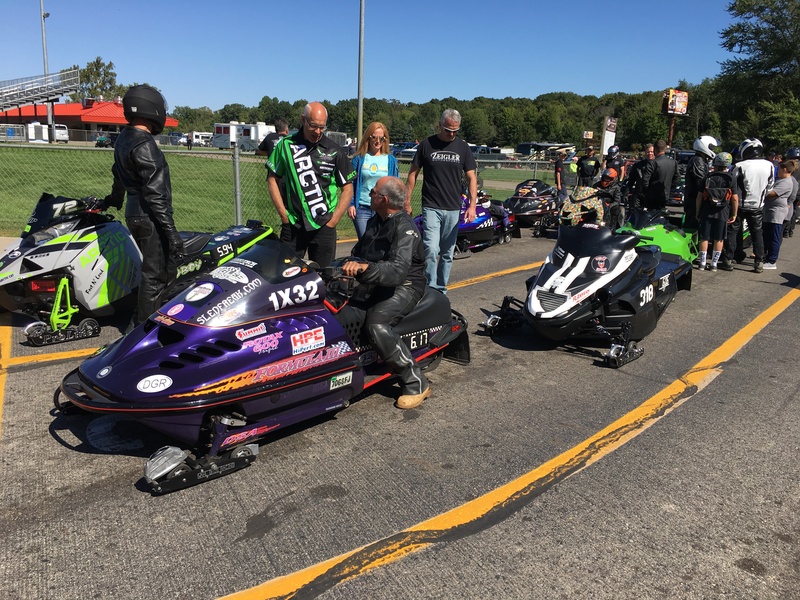 Enjoy some videos and photos from the AmSnow Dash for Cash at US 131 Motorsports Park in Martin, Mich., Sept. 21-23. 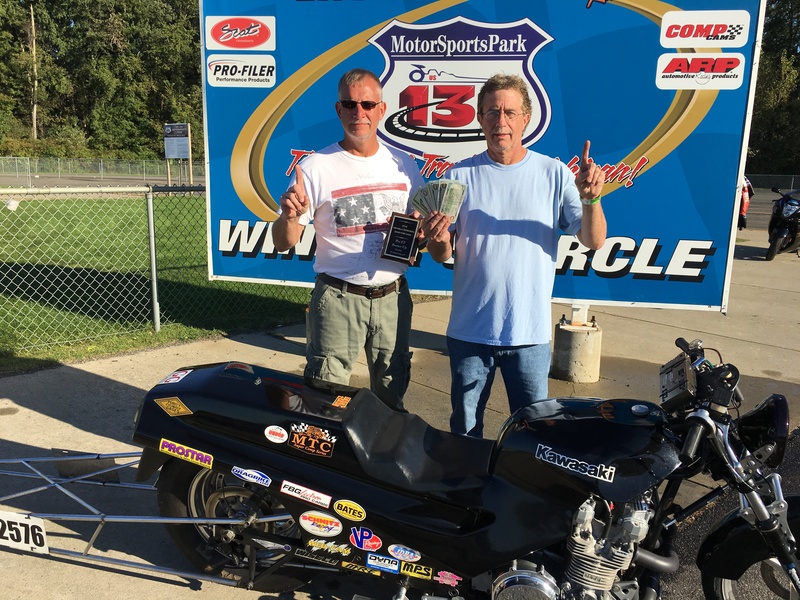 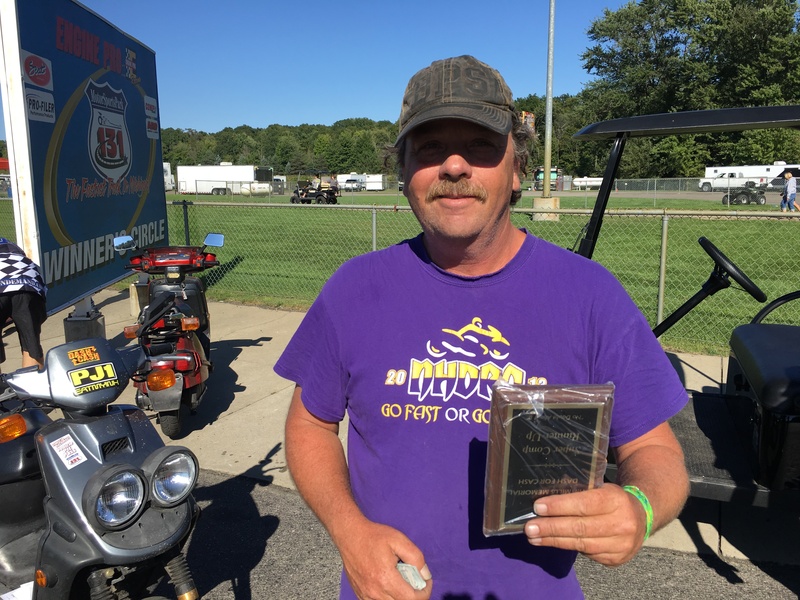 This longstanding event is dedicated to the late Tim Mills, who started the race at Muncie Dragway in Albany, Ind. 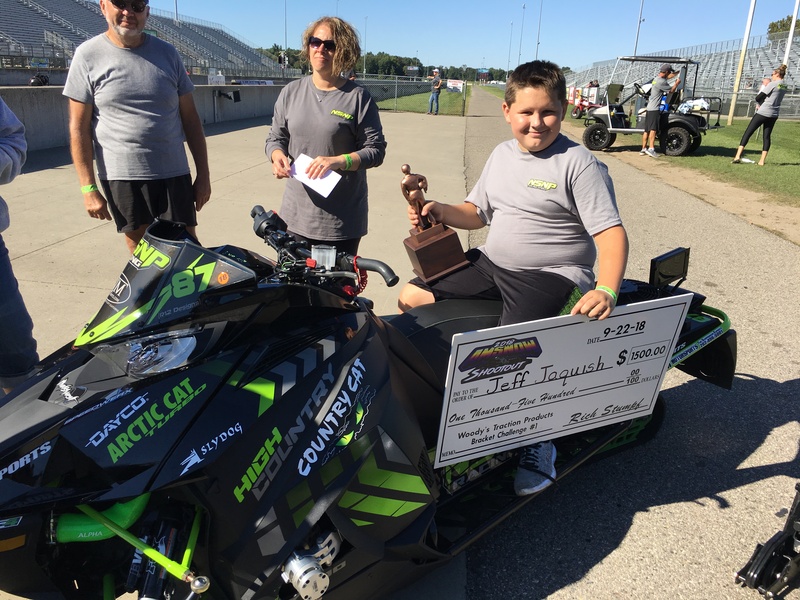 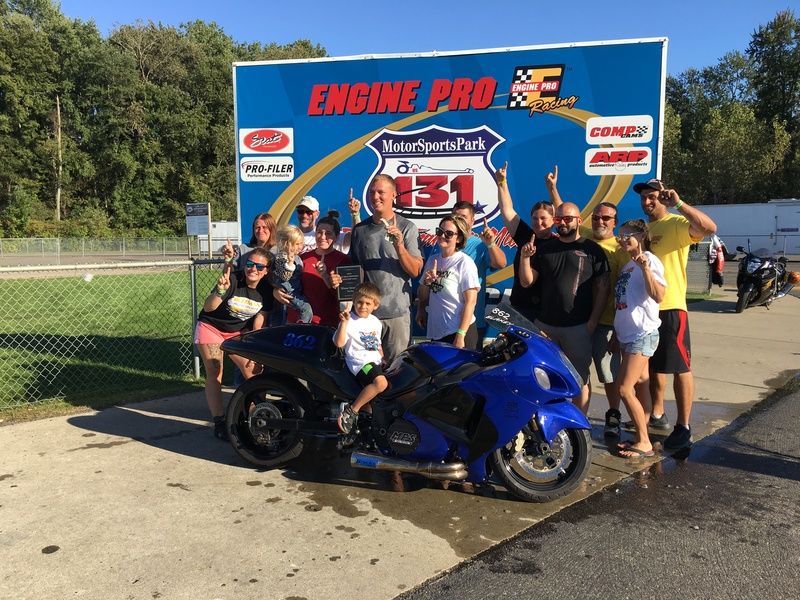 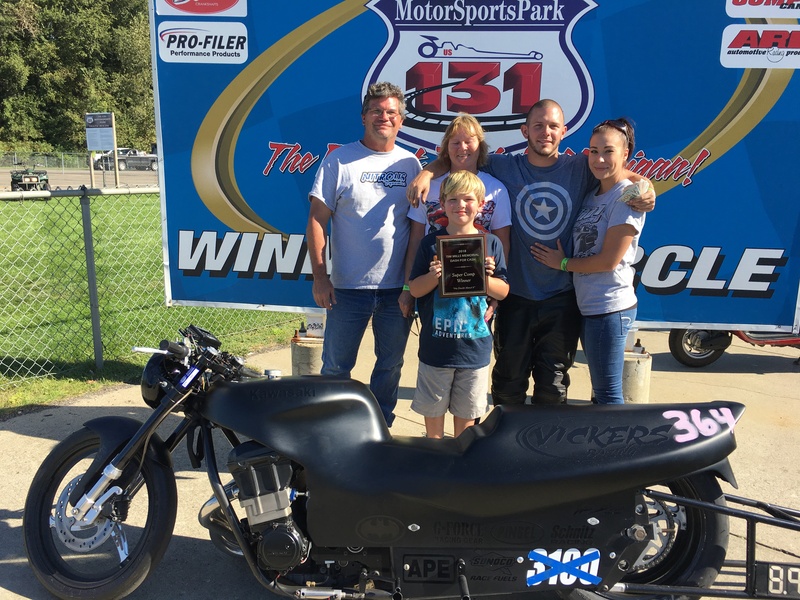 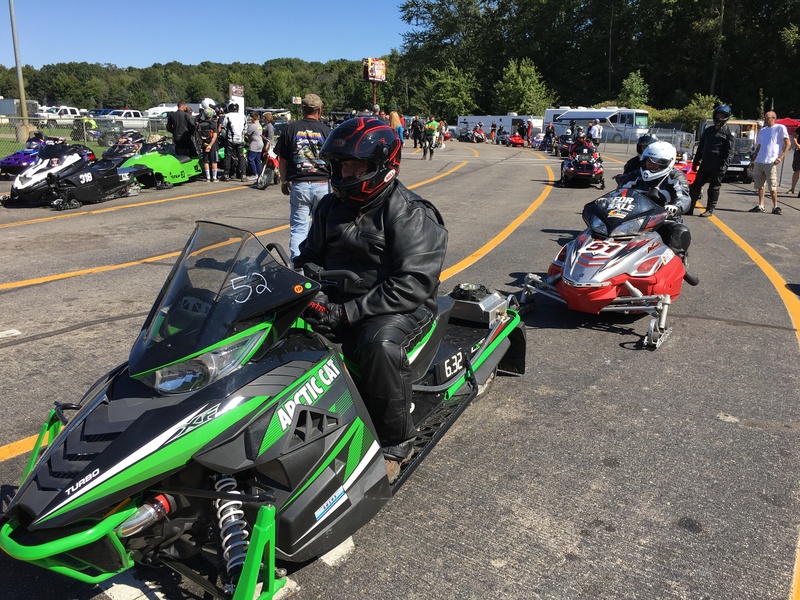 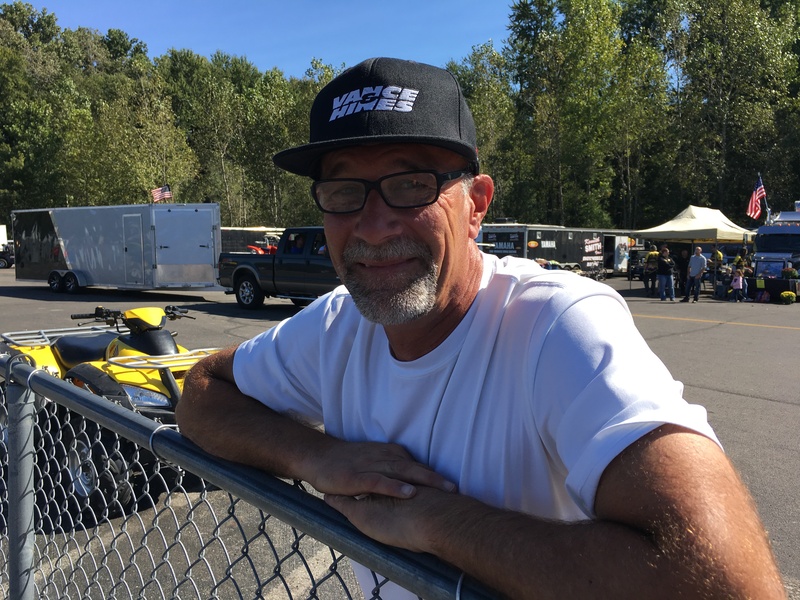 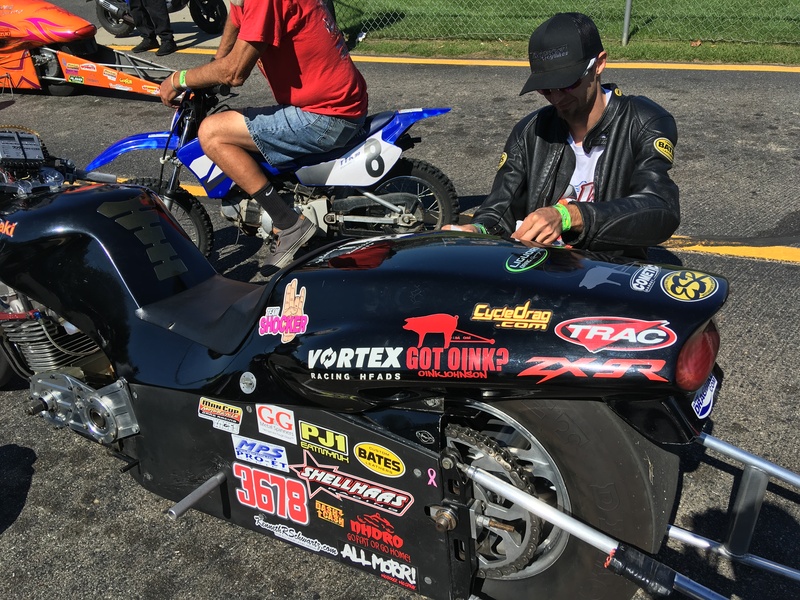 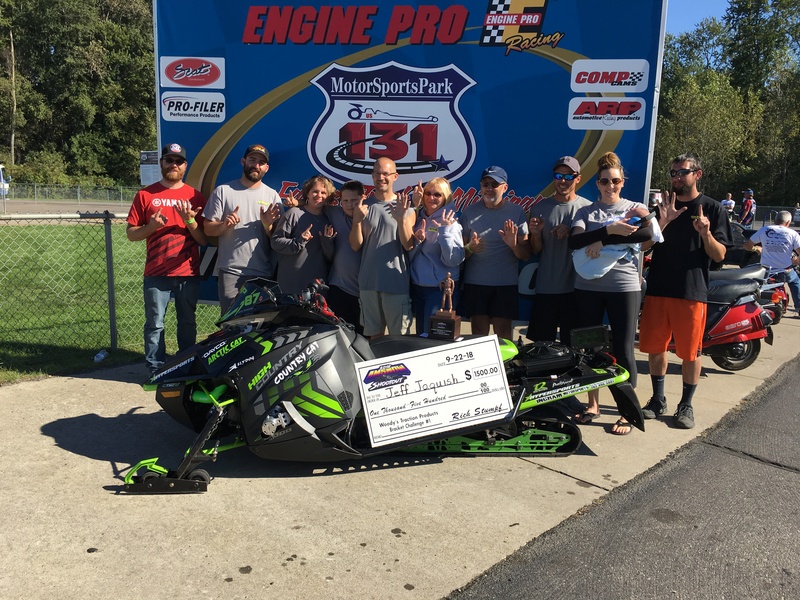 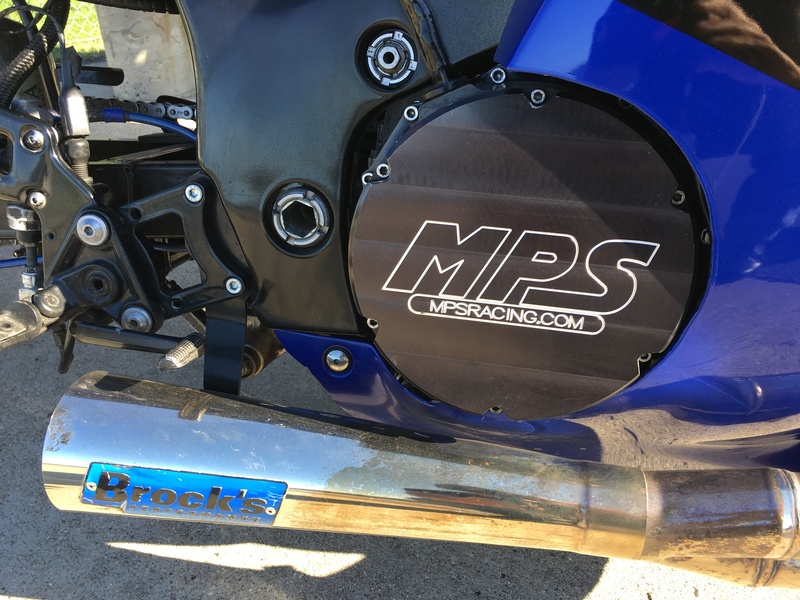 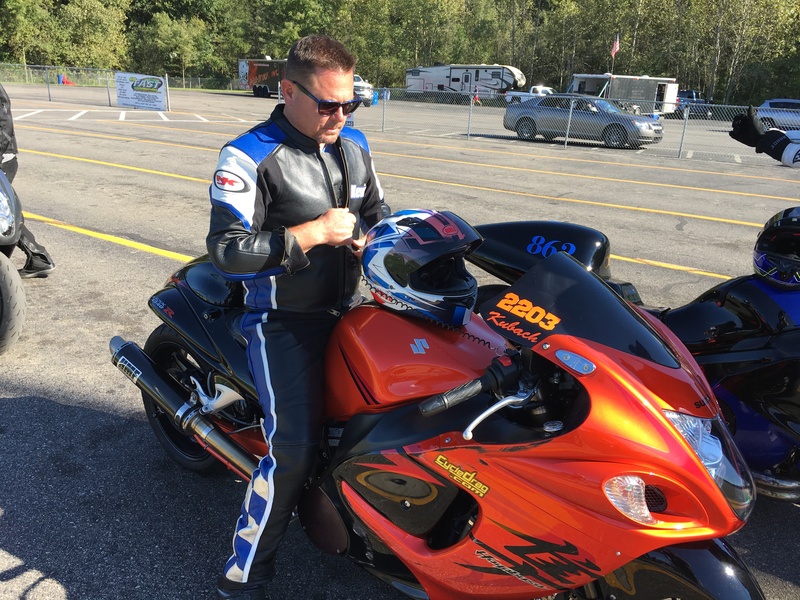 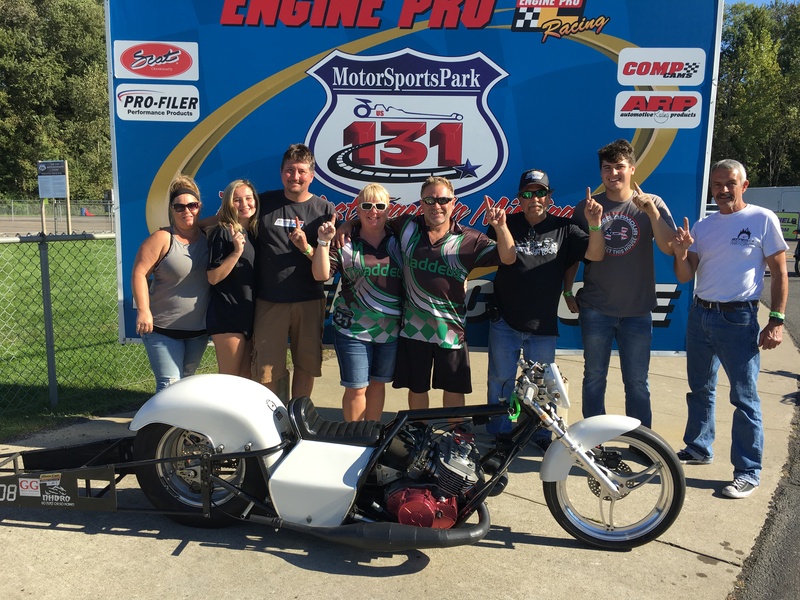 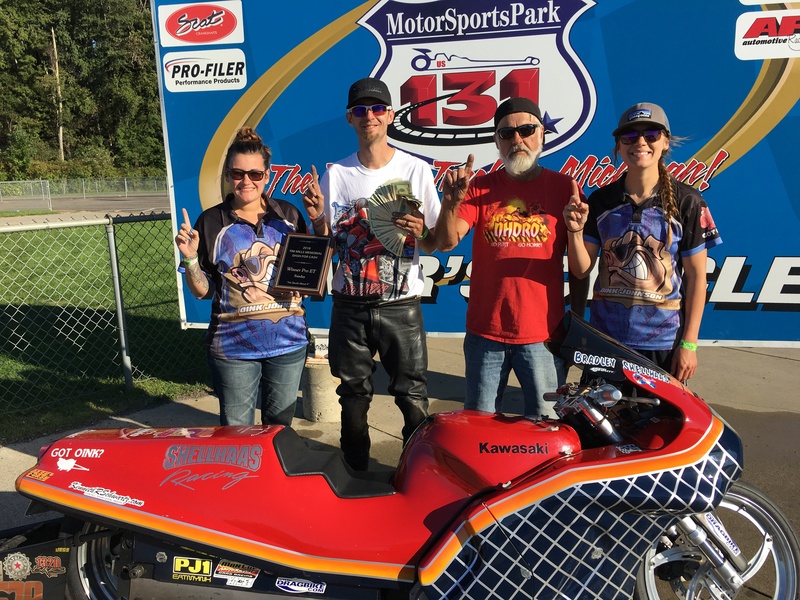 Young dragbike racer Tyler Fisher now handles the promoting duties and has teamed up with one of the largest sled racing organizations in the world. 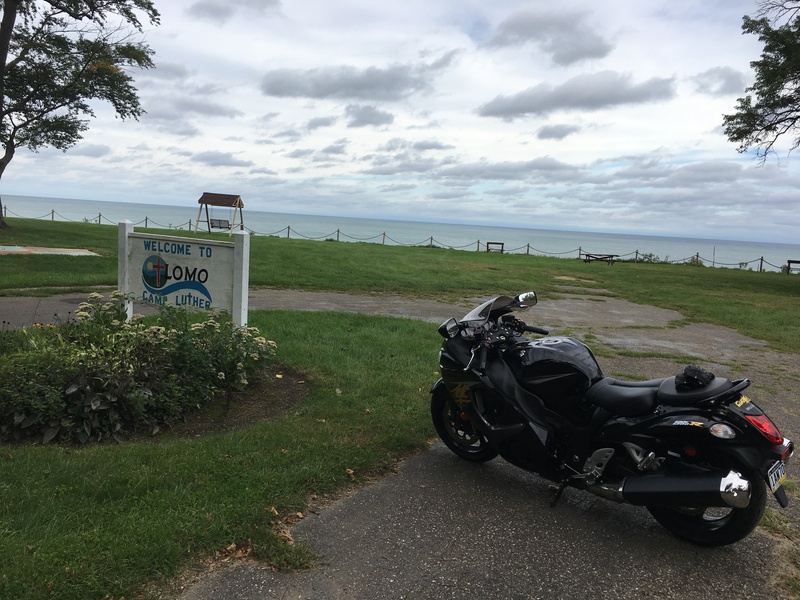 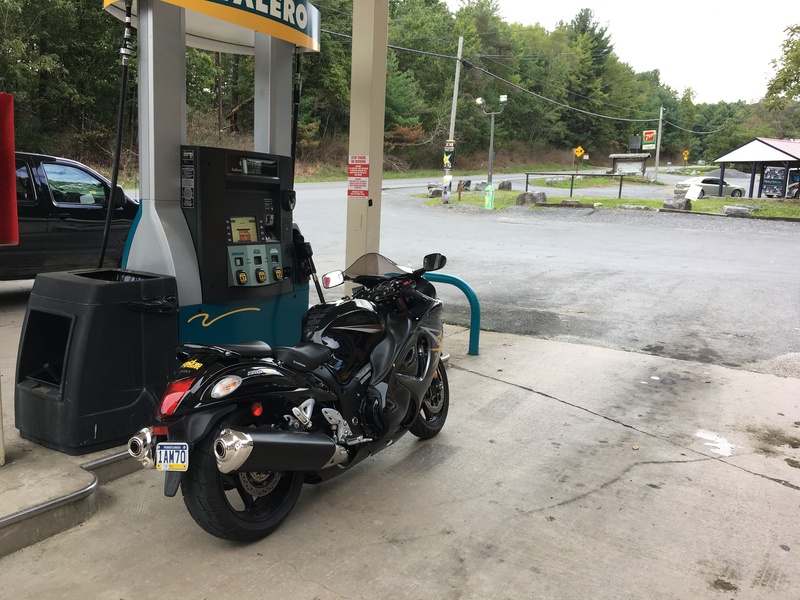 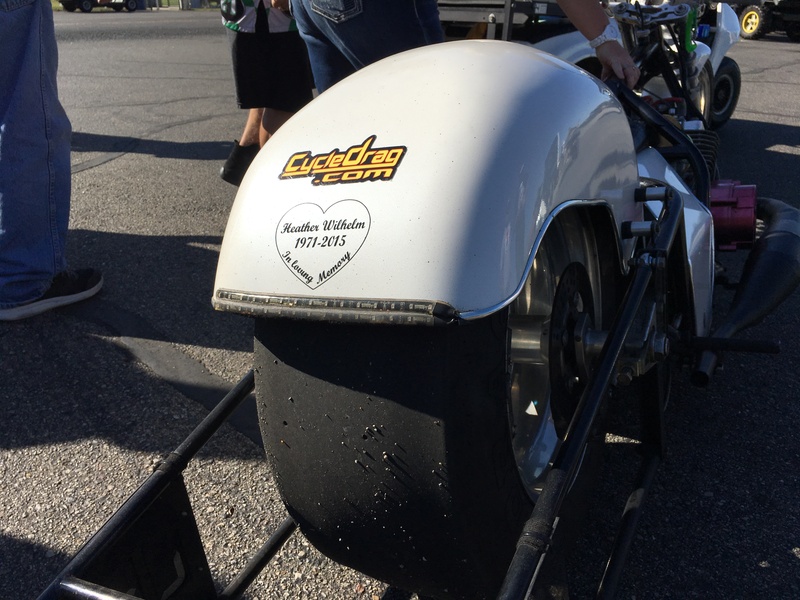 Cycledrag.com could not resist taking the 650-mile Hayabusa ride out to cover this great race. 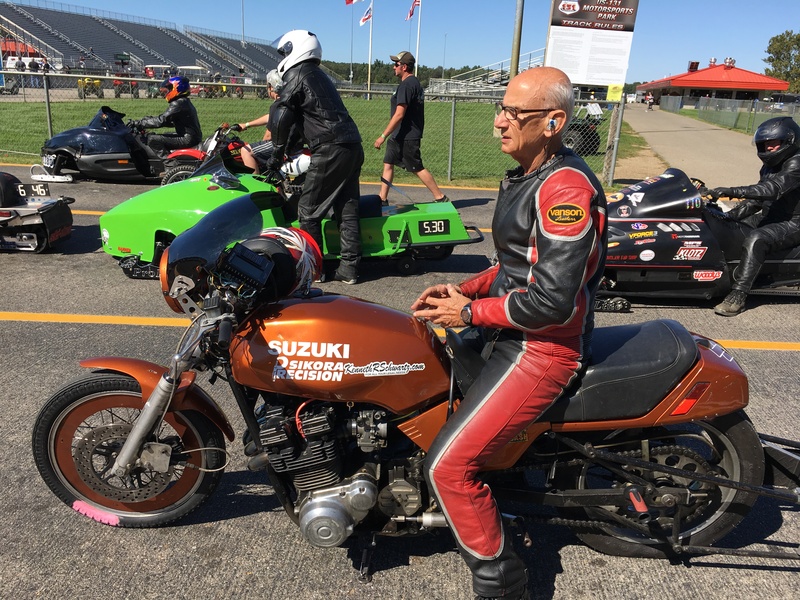 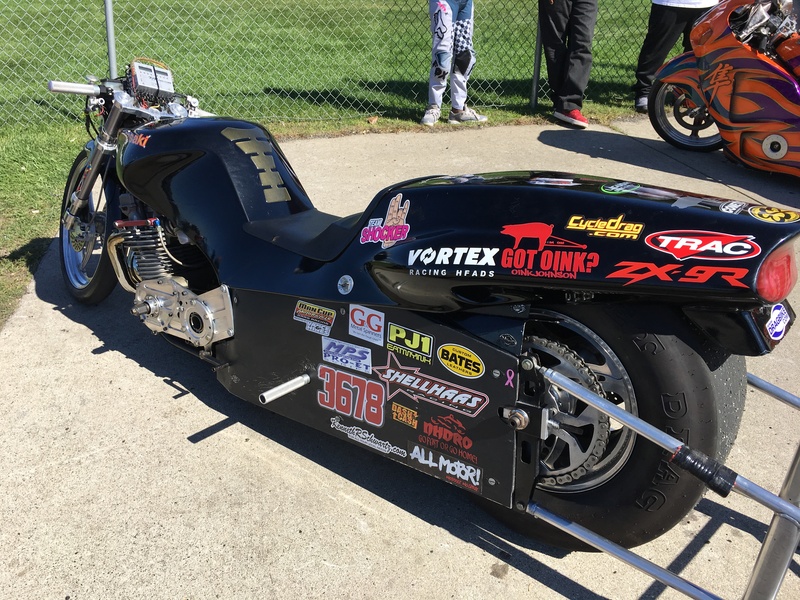 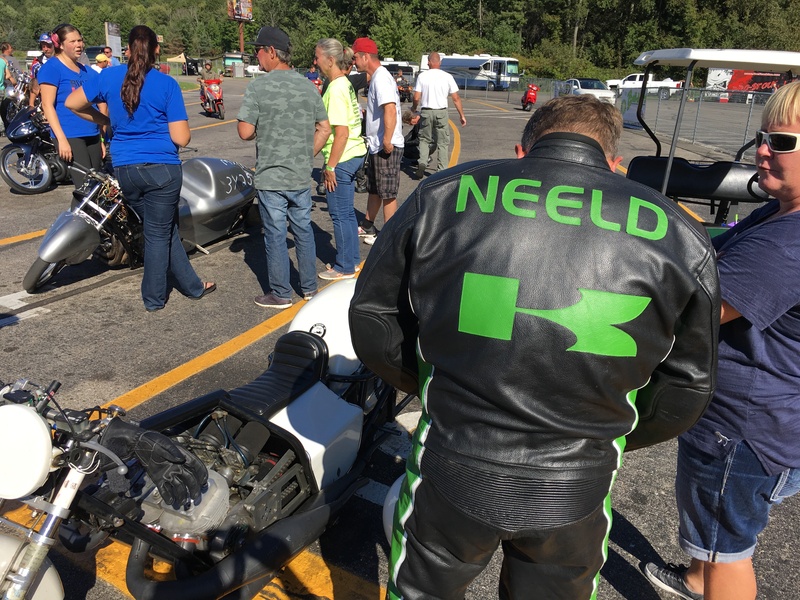 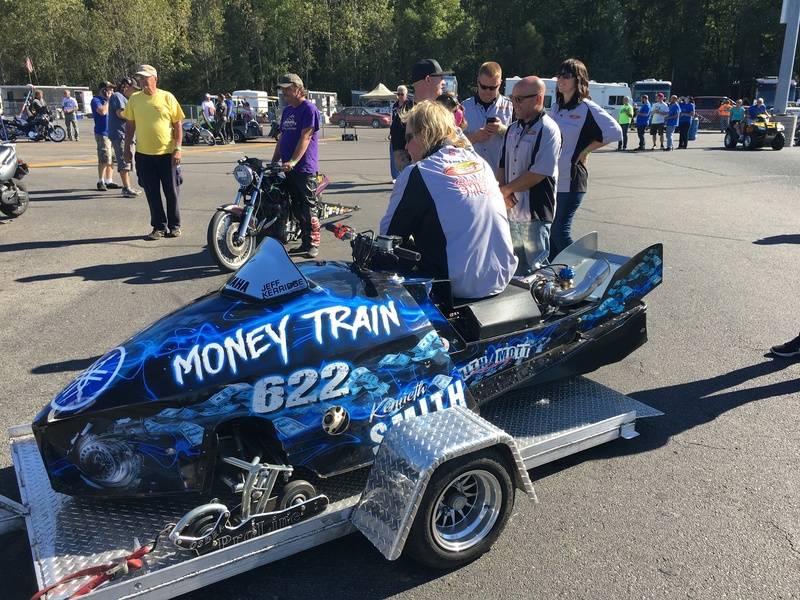 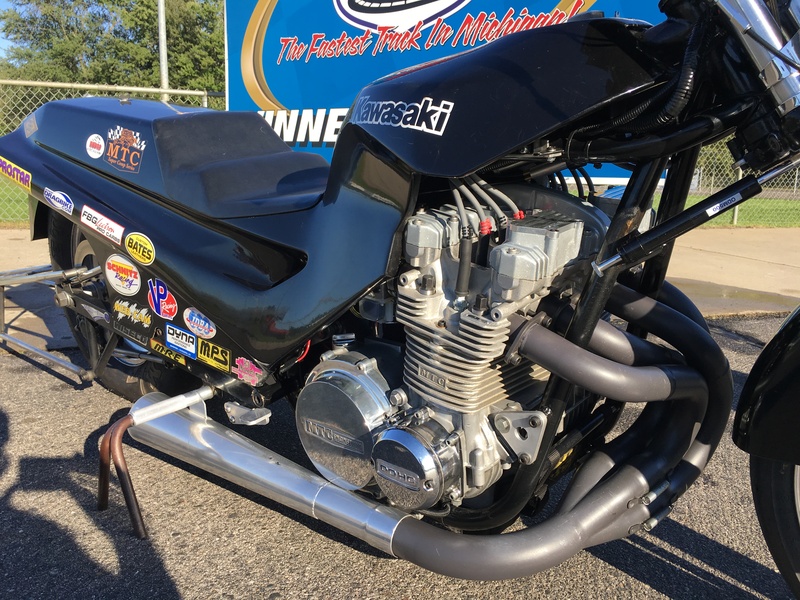 There was incredibly tight racing, more drag sleds than we have ever seen and some really cool two-stroke dragbikes. 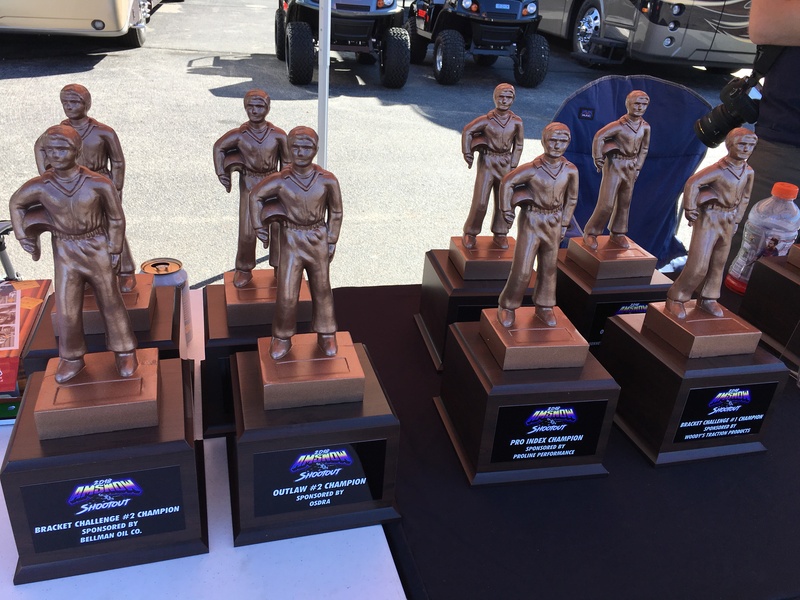 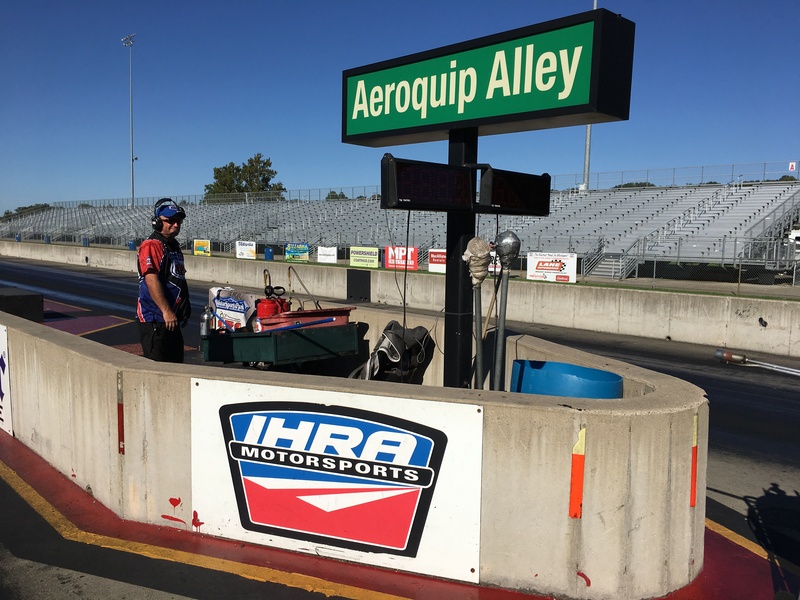 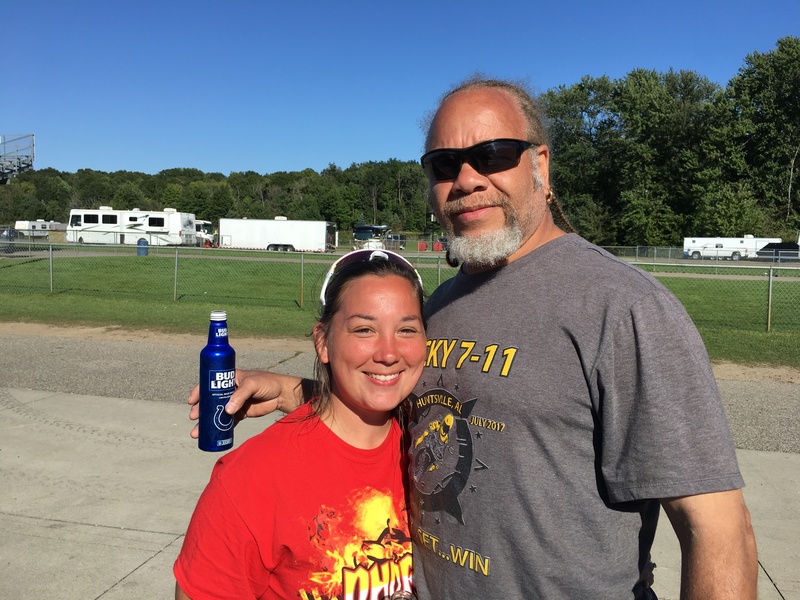 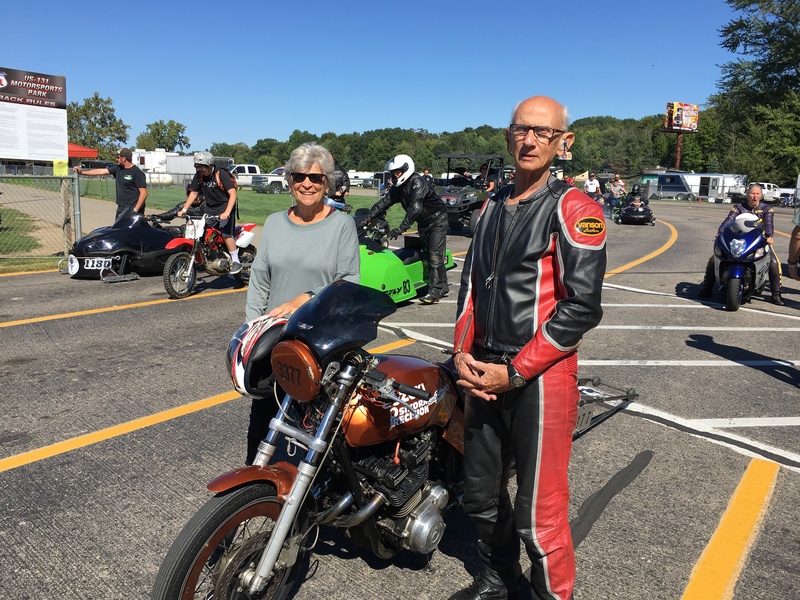 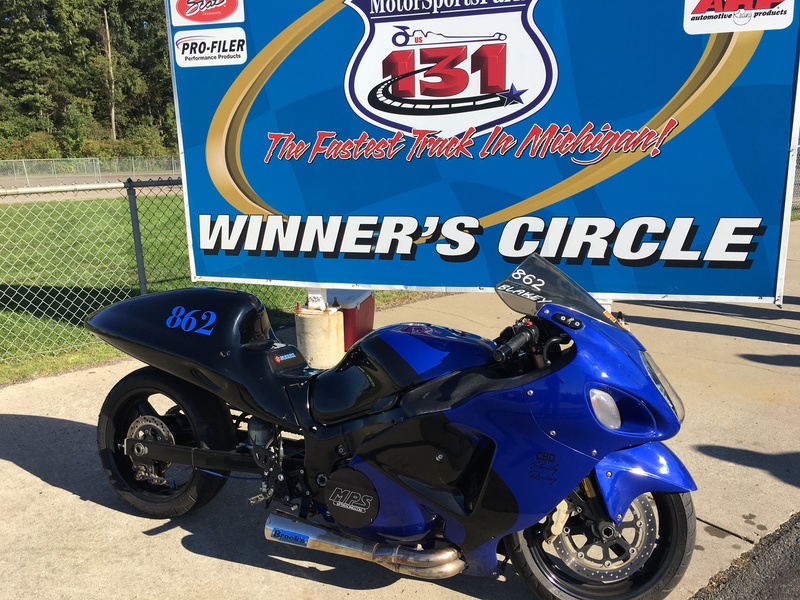 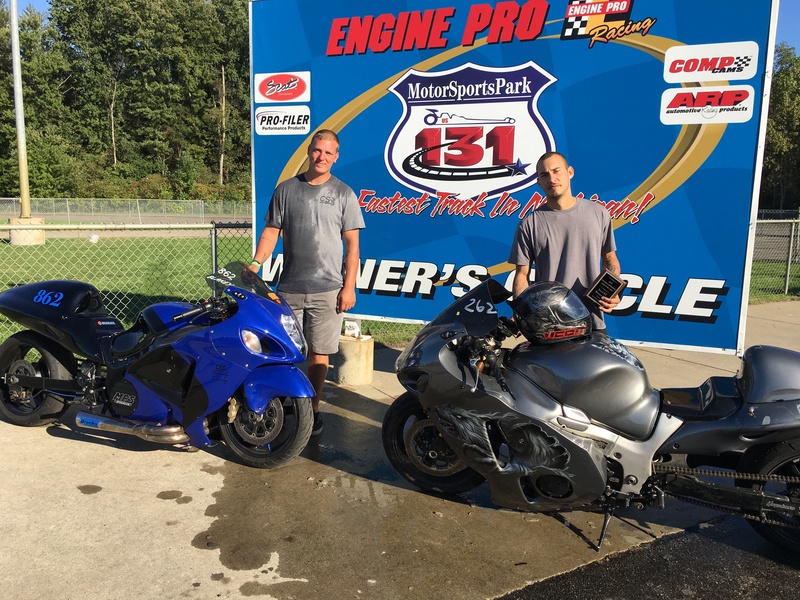 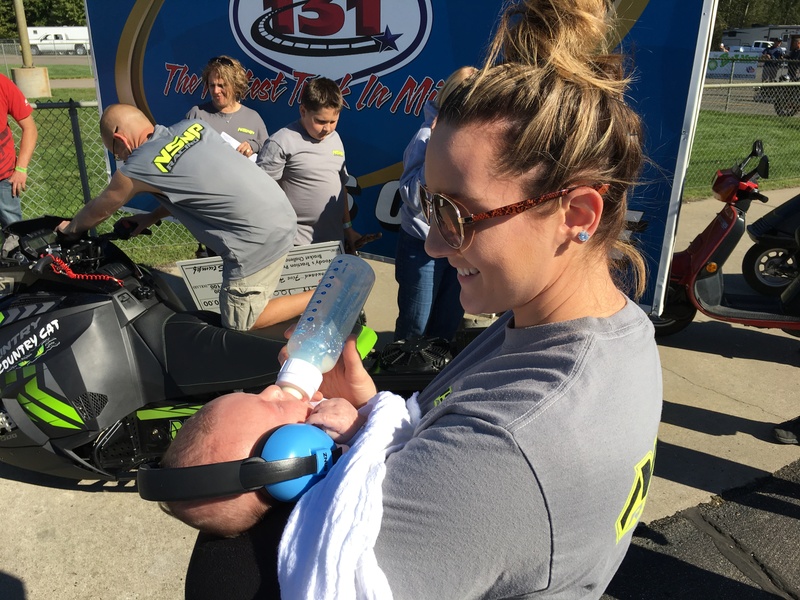 Mark your calendars as the 2019 dates for this event have already been released, Sept. 20-22 back at US 131 Motorsports Park. 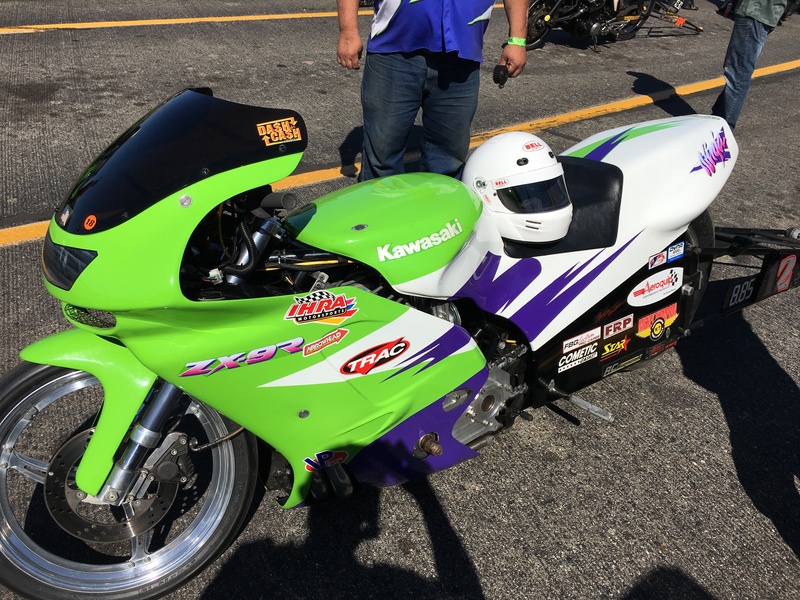 Power to the old school! 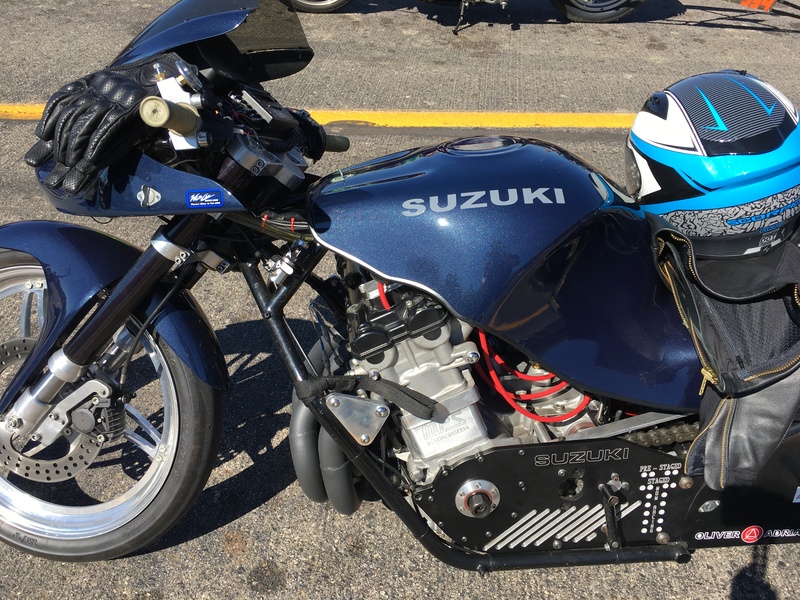 Check out this awesome Suzuki GS. 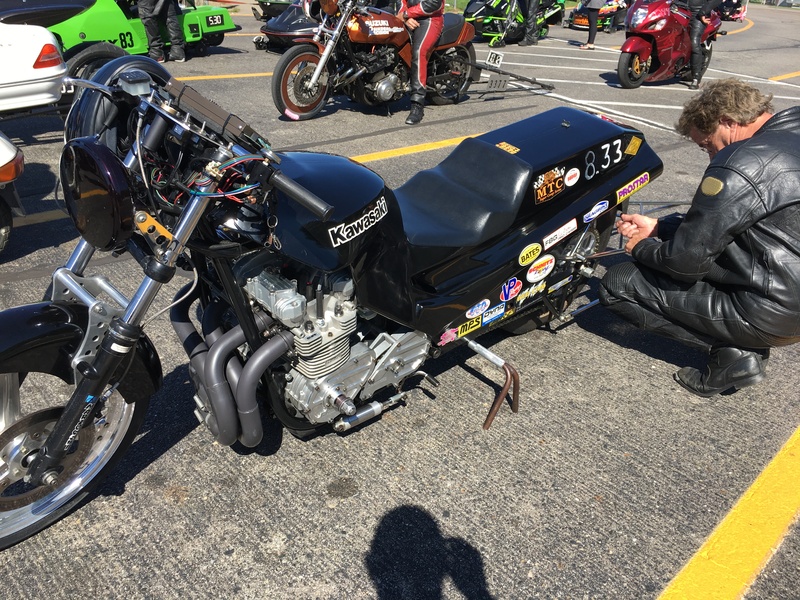 There were plenty of Kawasaki KZ Dragbikes as well.